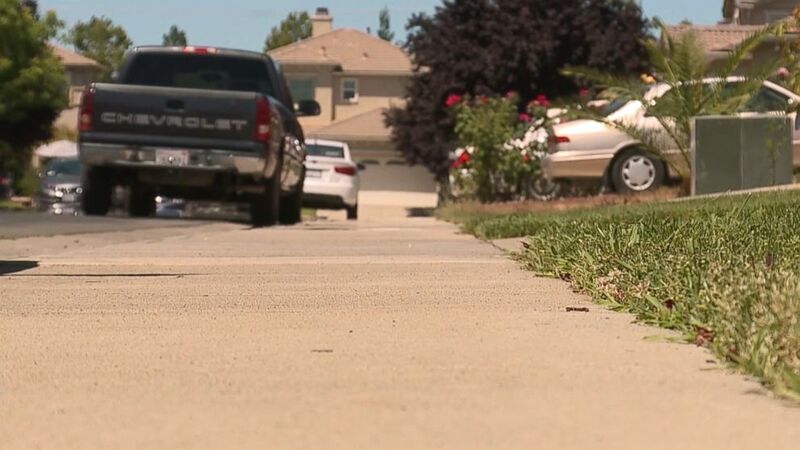 A 2-year-old boy has died after he was found in a scorching hot car outside his Sacramento home this weekend. Authorities said the boy was unresponsive and not breathing when 911 was called shortly before 6 p.m. Saturday. The temperature reached 98 degrees on Saturday and remained in the 90s until about 6 p.m. The boy’s death is believed to be heat-related but authorities are awaiting confirmation from the coroner’s office. Children’s bodies heat up much faster than adults and children’s internal organs begin to shut down after their core body temperature reaches 104 degrees, according to a report from the National Safety Council.